Spy apps are getting even smarter and sneakier with every passing day, and therefore threatening to take away our privacy by using our beloved mobile devices like Android phones against us. Their popularity sure has grown lately, especially among people looking to exploit others by finding out their weaknesses and secrets. To give yourself a chance against these relentless spying tools, you need to first become aware of what you are up against. Unfortunately, most have very limited knowledge of this threat. You need not worry though as we have done a bit of research to prepare a list comprising of five of the most popular spy apps for Android that are not just ridiculously powerful, but also immensely popular. This nifty spy app is gradually evolving into one heck of a powerful tool. It is one of those rare apps that can record calls and sounds in the surroundings. Mobistealth has left behind traditional spy apps and mobile trackers by providing mobile tracking even with GPS turned off. Furthermore, it is capable of secretly saving a copy of all the images and videos present on the target device. 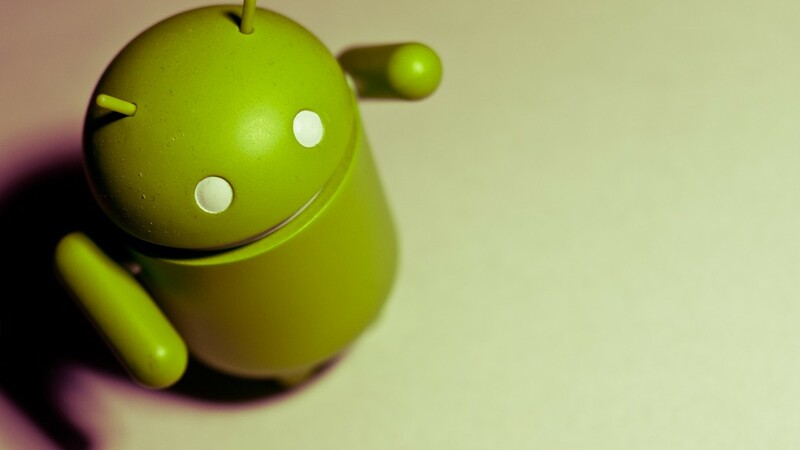 You may be surprised to know that it can also detect all the apps present on your Android. Apart from that, it is able to log text messages, save contact details, and even log browsing history. This spy app is capable of dealing a great deal of damage when in wrong hands. mSpy has also got quite a repute when it comes to spying. A large number of people use it to spy on their employees, kids, and partners. It can save all your text messages, email logs, call history, Skype chat, web history, and much more. Not only this, it can also reveal your exact location by using GPS. It is even capable of scooping up all the photos and videos present on your device and transmitting them to the main server, where they are then saved. Anyone with bad intentions can use them against you. Spyera is yet another powerful Android spy app you should be aware of as you may also become its next victim. It not only intercepts calls, but also lets the perpetrator view the multimedia files on the target device. It offers ambient recording, a feature that enables the device microphone to record the surroundings. It can also activate device camera and take pictures silently. In addition, it keeps a log of instant messages, MMS, emails, and much more. Mobile Spy has also got plenty of advanced spy features in its bag. It lets anyone get access to your device and block any app they want to without you getting to know about it. It hardly requires 2-3 minutes to get installed, making it easier for people you trust to sneak it into your phone while your back is turned. It also saves the copy of Facebook and WhatsApp conversations. Mobile Spy is not just a spy app, but also a mobile tracker as it uses GPS to track location of the device. Highster Mobile has also managed to get limelight due to the extra feature it offers. Apart from SMS logging, social media monitoring, photos and video logging, it also acts as a spy camera allowing anyone to covertly and silently take pictures through your device. It also follows you everywhere you go by tracking your device GPS.